HURRY!! 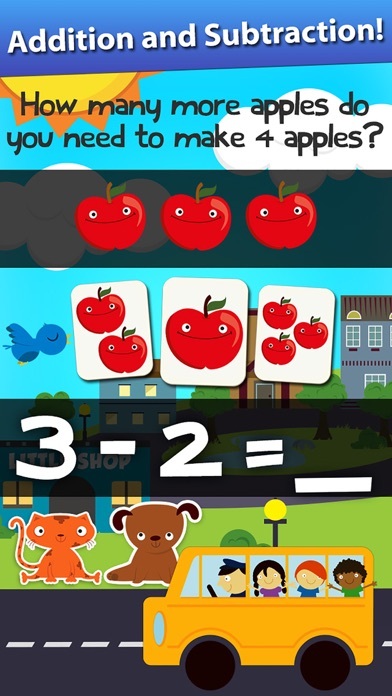 Download and Review a FREE app to enter to win a $10 App Store GC!! Discussion in 'Promo Codes and Contests' started by Eggroll Games, Feb 15, 2016. 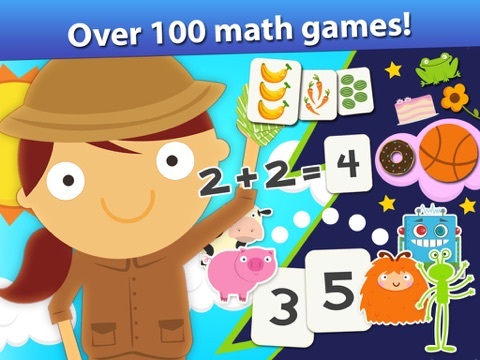 Our popular math app Animal Math Games is FREE, and we'd love to give away a $10 US App Store gift card for your review! A lucky winner will be randomly selected on Wednesday 2/17/2016. 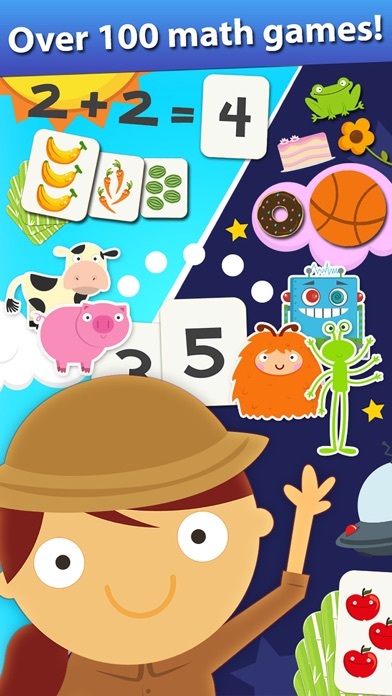 Travel the world over from Bessie's Farm to the plains of Africa to the deepest reaches of outer space as you join math-explorer Emma through more than 100 fun math games on a quest to help her animal friends find a way home! 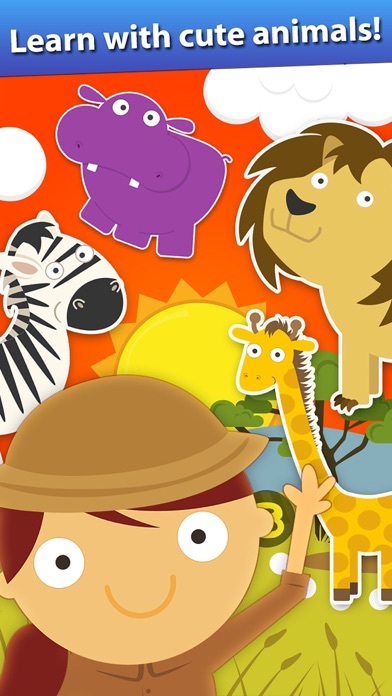 Playable by kids of all ages with lots of positive encouragement, professional narration and catchy music. 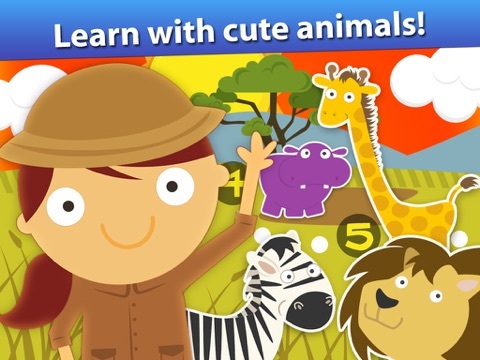 Cute characters include cows, chickens, lions, giraffes, kittens, puppies, robots and monsters! 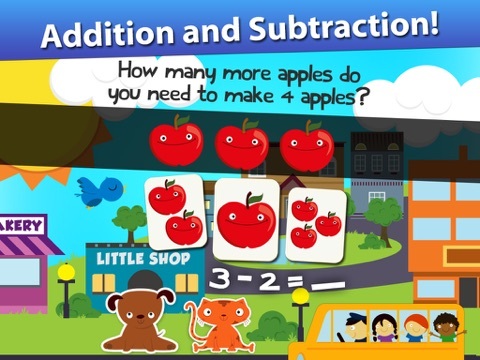 Designed by parents and teachers, this app adheres to Common Core Standards for kindergarten math. 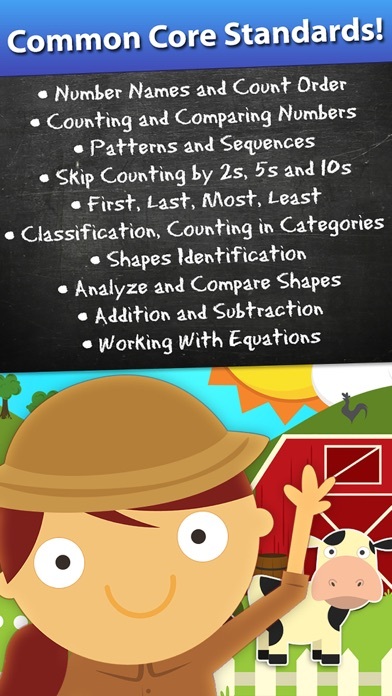 COUNTING & NUMBER RECOGNITION • To 100 by ones and by tens • Count forward beginning from a any number • Connect counting to numbers • Answer “How many?” questions • Compare two numbers ADDITION & SUBTRACTION • Addition and subtraction with objects • Addition and subtraction word problems • Fluently add and subtract within 5 • Compare more of, less of CATEGORIES AND GEOMETRY • Classify objects into given categories • Correctly name shapes • Analyze and compare shapes ADDITIONAL FEATURES: • Items, numbers and instructions are professionally narrated • Players are rewarded with positive encouragement • Parental controls: Turn off sounds, music, purchases and links to our other apps • We do not collect personal information from our users. 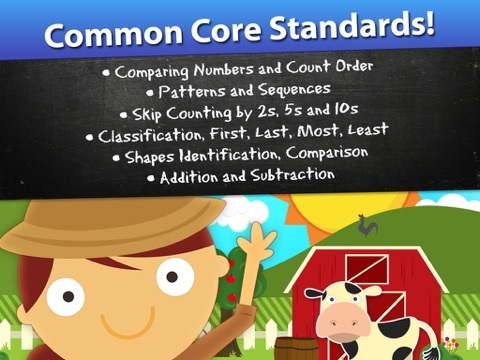 COMMON CORE STANDARDS • CCSS.Math.Content.K.CC.A.1 • CCSS.Math.Content.K.CC.A.2 • CCSS.Math.Content.K.CC.B.4 • CCSS.Math.Content.K.CC.B.5 • CCSS.Math.Content.K.CC.C.7 • CCSS.Math.Content.K.OA.A.1 • CCSS.Math.Content.K.OA.A.2 • CCSS.Math.Content.K.OA.A.5 • CCSS.Math.Content.K.MD.A.2 • CCSS.Math.Content.K.MD.B.3 • CCSS.Math.Content.K.G.A.2 • CCSS.Math.Content.K.G.B.4 ===================================== Eggroll Games builds interactive toys that promote learning and engage children through colorful interactivity without confusing buttons or menus. Like us on Facebook at facebook.com/eggrollgames, follow us on Twitter @eggrollgames or drop in for a visit at EggrollGames.com! 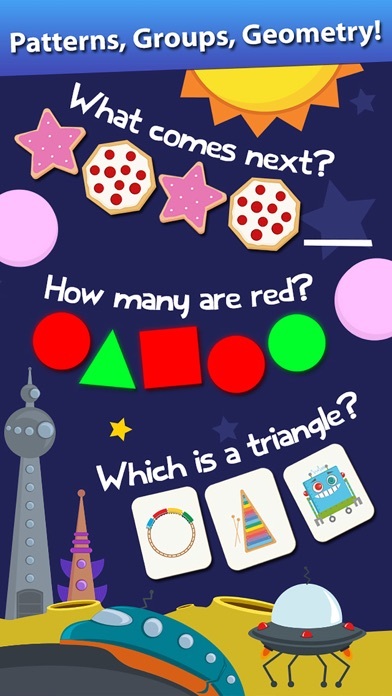 Reviewed on US AppStore as : iKabirev. Reviewed as thumbs07 on the UK store. 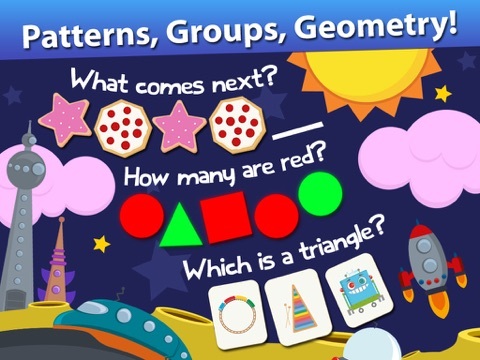 Reviewed as Xlithiemg in the US AppStore. Congrats to our winner Sieghart and thanks to everyone for your participation and feedback! Holy cheese!!! I almost can't believe it. First time winning here. Thank you guys!